Mother’s guilt – How to let it go for good! Dear Mother, Ditch the guilt! Bestselling author and founder of RawCourage.TV, Margie Warrell shares advice to moms on mother’s guilt. How to let it go for good! 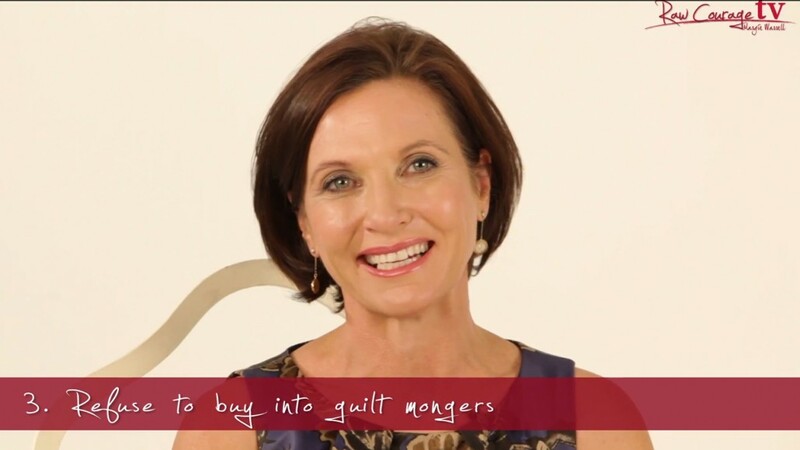 https://rawcourage.tv/wp-content/uploads/2015/01/Mothers-guilt.-How-to-let-it-go-for-good.jpg 720 1280 Margie Warrell http://rawcourage.tv/wp-content/uploads/2014/12/RCTV850001-531x145-300x81.png Margie Warrell2015-01-30 02:04:582018-07-24 18:08:57Mother's guilt - How to let it go for good!